French and international fine art galleries and specialized publishers. 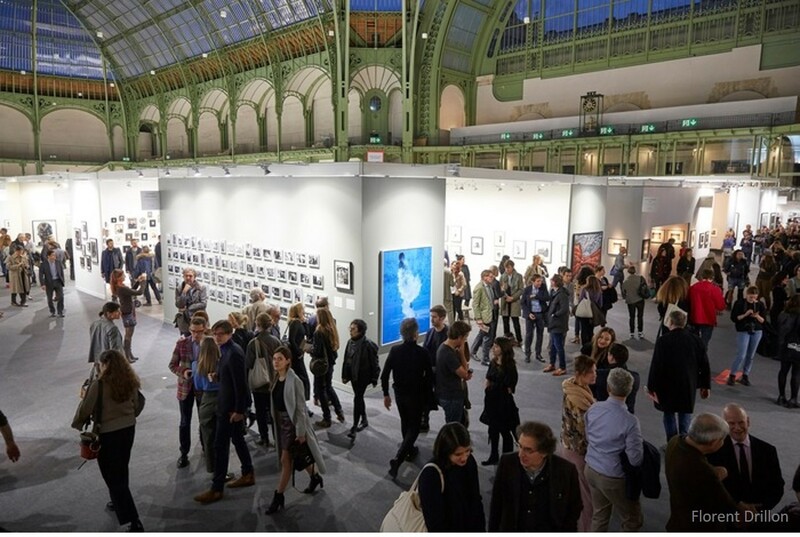 Reed Exhibitions announces the end of Paris Photo Los Angeles and cancels planned launch of FIAC Los Angeles. Paris Photo Los Angeles 2015 concludes a successful third edition with strong sales and enthusiastic response from dealers and guests. 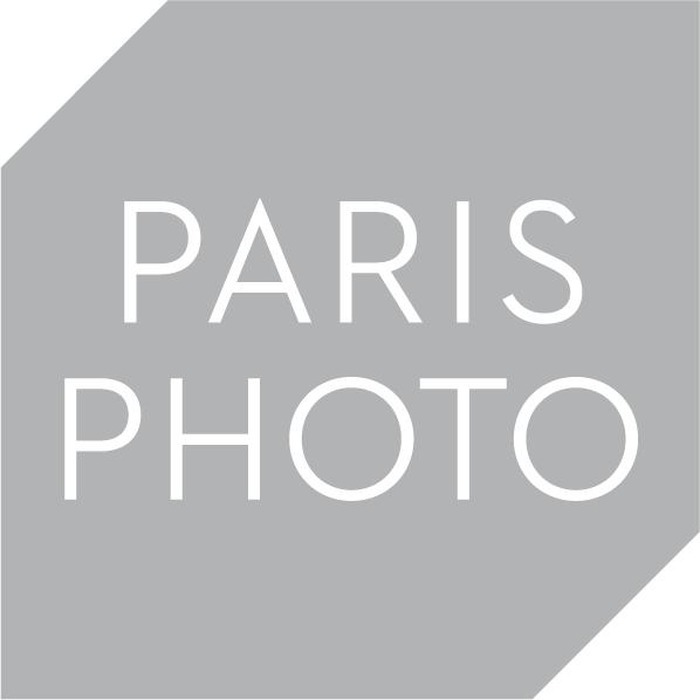 Successful sales, with unanimous public and critical acclaim for the 18th edition of Paris Photo, confirming its place as the world’s first fair dedicated to photography.